The veteran head coach is getting PAID. Both in dollars and term. 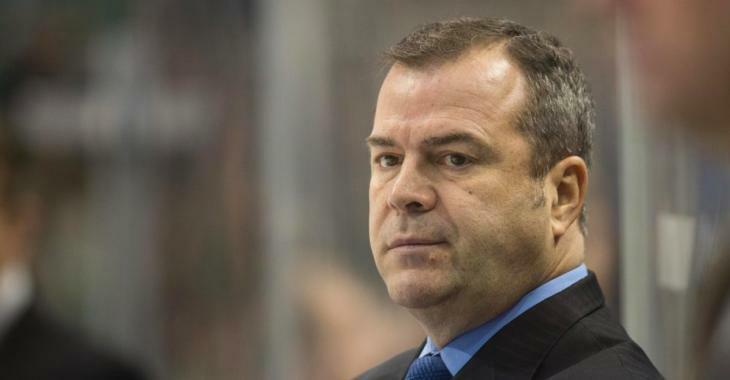 In case you missed it, the Philadelphia Flyers officially announced the hiring of veteran coach Alain Vigneault for their vacant head coaching position earlier today. Subsequently NHL insider Pierre LeBrun has uncovered Vigneault’s contractual details, including salary and, most importantly, term. Interesting. That’s a lot of term for a coach who’ll be expected to turn this team around in a hurry. Vigneault is an experienced coach, but ask any New York Rangers or Vancouver Canucks fan and they’ll go on and on about AV’s penchant for playing veteran players over young guns. The future of the Flyers lies in the hands of young guys like Carter Hart, Nolan Patrick and Samuel Morin. It’ll be interesting to see how AV’s hiring affects their roles moving forward, not just in 2019-20… but in seasons to come, as well.